I'm a writer and author who lives in the Maryland suburbs of Washington, DC. I have written for The New York Times Magazine, The Oxford American, Pacific Standard, Hazlitt, and many other places. 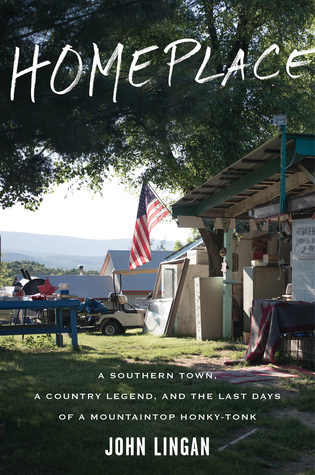 My first book, "Homeplace: A Southern Town, a Country Legend, and the Last Days of a Mountaintop Honky-Tonk," will be published in July 2018 by Houghton Mifflin Harcourt. It tells the story of Joltin' Jim McCoy, a country music impresario from West Virginia's Blue Ridge Mountains, and the relationship between his work and his community, which included a pre-fame Patsy Cline.